When Matthew Bull, the former global chief creative officer of Lowe, started The Bull-White House in New York in late 2011, he was happy to reignite his entrepreneurial side. 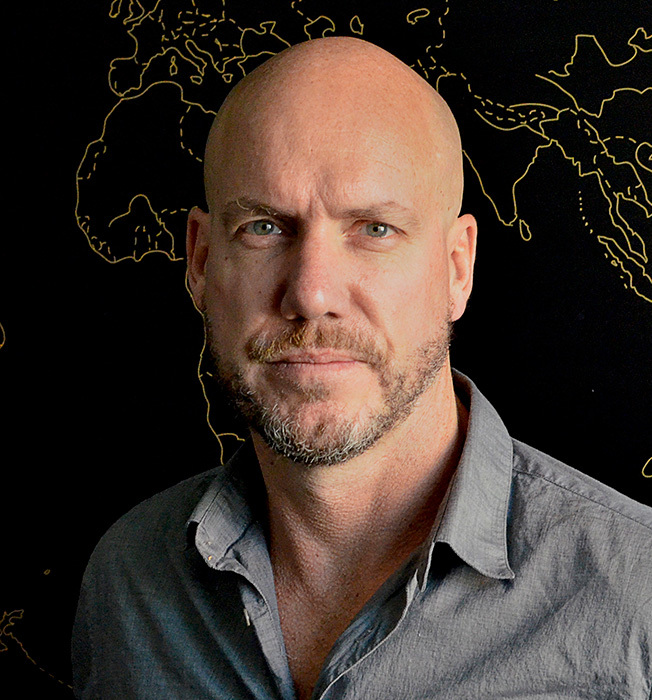 After years of managing creative staffers at a global agency, he was back in the driver's seat he occupied when he launched Lowe Bull in South Africa in 1996. His new shop, however, never achieved critical mass or created head-turning ads despite Bull leveraging relationships at Unilever and Anheuser-Busch InBev to get projects and a plum assignment on Corona overseas. So, next month, he's closing the shop and becoming a creative consultant for the likes of—you guessed it—A-B InBev and Unilever. In a frank conversation with Adweek, he reflected on the hard lessons he learned as an agency owner. Adweek: Why pull the plug after three and a half years? Bull: Very simply, whilst I love the people, and the place is a magical place, we just didn't produce work that I thought was magical. We may have created the work internally, but we just didn't sell the work that I thought was magical. Unless you do that, unless that work gets out there, all the pain and suffering isn't worth it. In retrospect, what was your biggest mistake? Not finding myself a senior, well-connected new business partner that could open lots and lots of doors for us in America. [That] meant that we relied very significantly on my ex-clients, which was great because we did very, very well out of it. But what it didn't give us, which we probably needed, was that really spicy, small piece of American business that we could very quickly show the quality of work out there. Why shift to creative consultant? I have got some very strong relationships with clients. I feel the power has shifted significantly toward clients when it comes to determining the quality and the kind of work that gets done. That's a generalization. There are some agencies that still have the necessary influence to get the kind of work out there that they believe in. And my passion is absolutely the business of creating advertising, branding, marketing. Also, I wanted to try something new. Why not get another chief creative officer job instead? [Laughs]. I think that I want to try something new. There's only one way of putting it. Now, clearly, I'm having conversations, or I've had conversations [about such jobs]. I just want to take my time. I want to try and explore a few more things and see what's going on. I want to very much be someone that has helped to create a brilliant brand or brilliant brands in this country, and I want to be further along than from where I am. But, I want to be nowhere near the end. At what kind of organization or in what kind of job? I would love, brutally frankly, to be the chief creative officer of Adidas. That would be my absolute dream job.